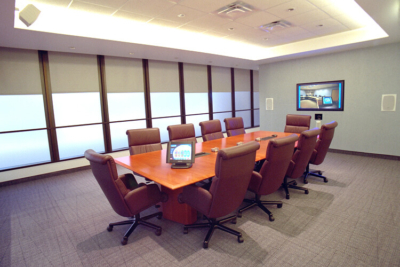 Professional AV Solutions For Healthcare - Conference Technologies, Inc.
At Conference Technologies, Inc.®, we understand the requirements of specialized communication systems in healthcare environments. 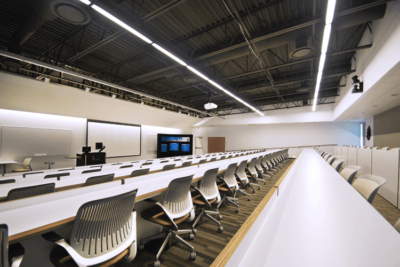 We can help you design and install systems for video and voice communications, remote consultation and diagnosis, interactive training, as well as traditional classroom and meeting room audio visual. Through key areas for telemedicine, medical education, and healthcare administration, our design consultants have the focus and experience to deliver the right technology solution for your application. 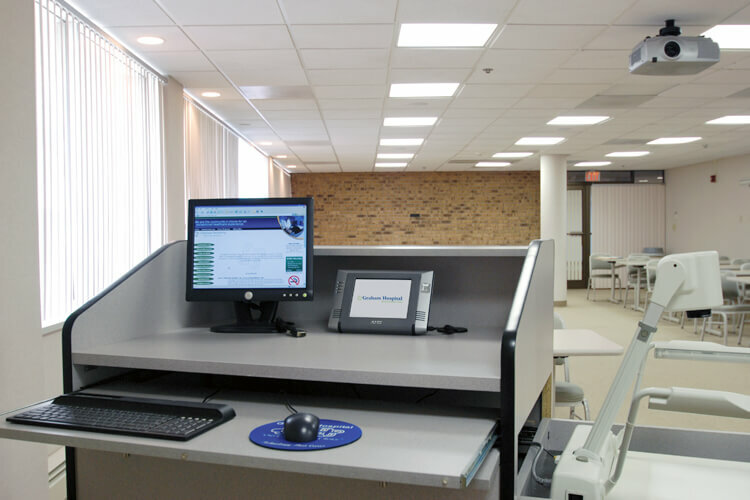 Our designs meet all federal and state standards for medical centers, and we are experienced with the higher safety and electronic emissions requirements of hospital environments. Healthcare is being transformed through the delivery of medical services over the internet and with smart devices. Medical equipment and instrumentation that connects patients and providers are bringing healthcare networks together for patient centered care though ease of access and coordination. Patients are able to receive consults for specialist in distant settings and manage a needs for primary care, telestroke and eldercare through the use of medical carts, telepresence robots, and medical devices for video capture of images in the ENT, ophthalmology, dermatology and general exams with smart equipment like the handheld JEDMED and think labs digital stethoscope. When teams are able to collaborate and train through remote presentations with streaming audio and archived video, learning is exponential. 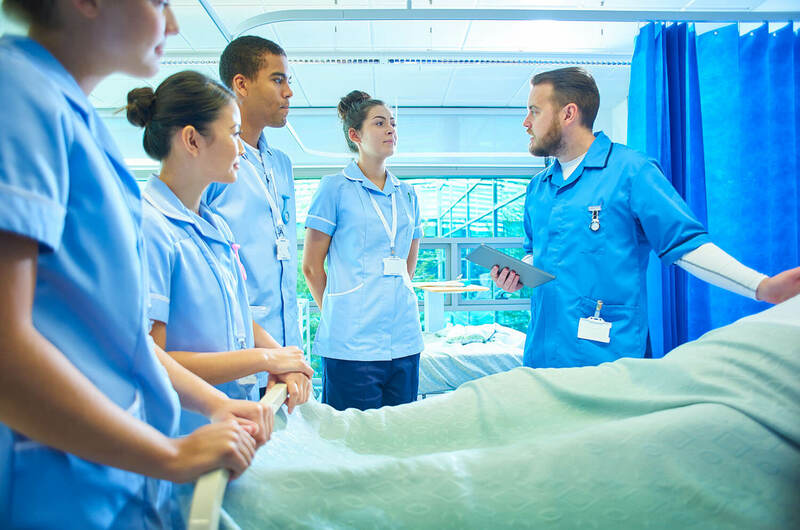 The ability to teach medical teams through video conferencing, mobile devices, and wireless presentation systems means critical knowledge and information exchange happens faster, for more informed care. 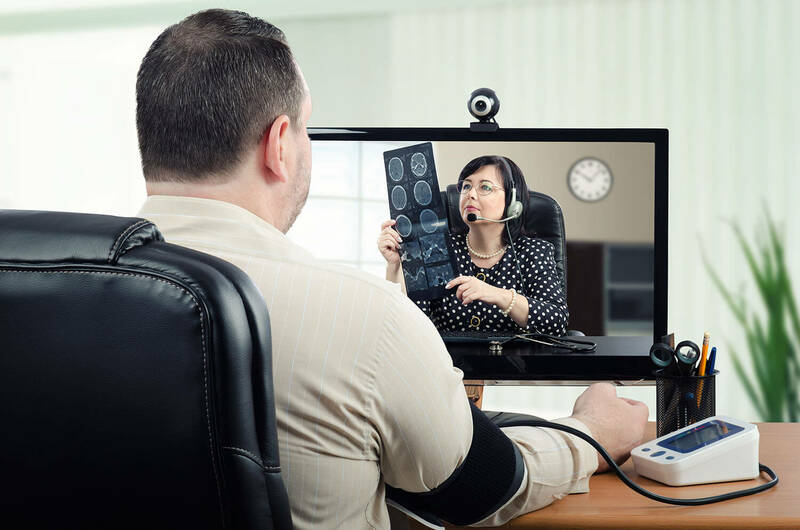 We connect public health centers, hospitals, and medical schools that perform patient procedures and rounds, bringing telehealth network services together through efficient, scalable technology solutions. 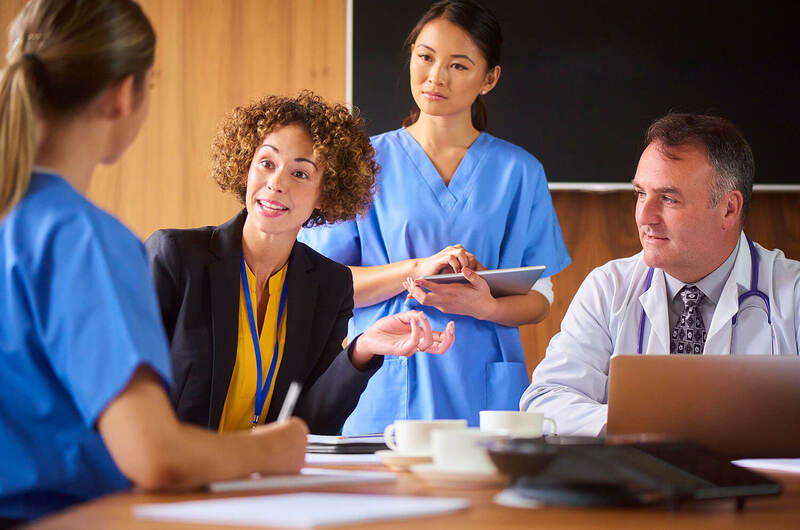 Healthcare management and administrative functions for patient scheduling, consultations, clinical trials, and insurance claims are streamlined through integrated clinical management systems and collaborative technology. 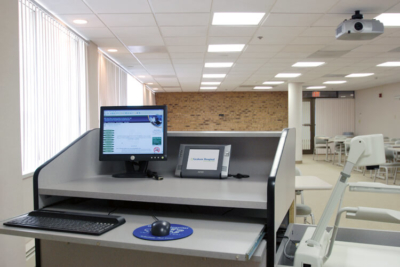 When video and voice solutions are joined through the use of digital signage and CTI Connect, productivity is enhanced, while faster access to medical records delivers critical information when it is needed most. Practitioners can monitor patient progress for healthier outcomes and lower healthcare costs through prevention, safety and wellness, and support case management. When standards are quickly communicated for care teams and patients, the results are improved. 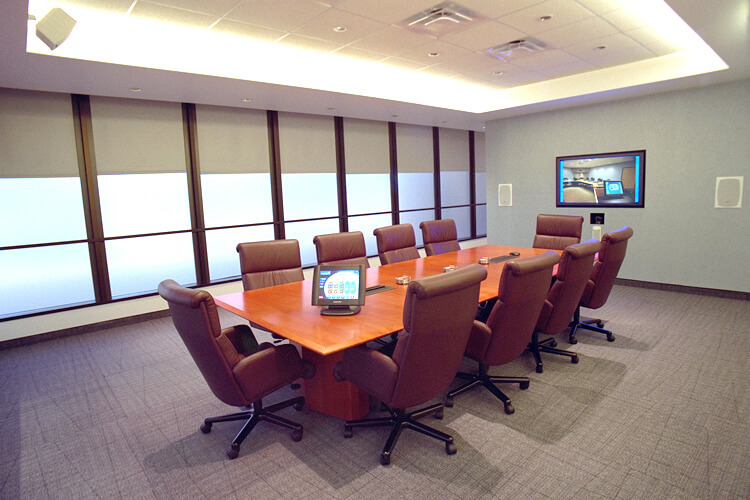 Get in touch with our team to see how we can engineer a solution for your healthcare facility.